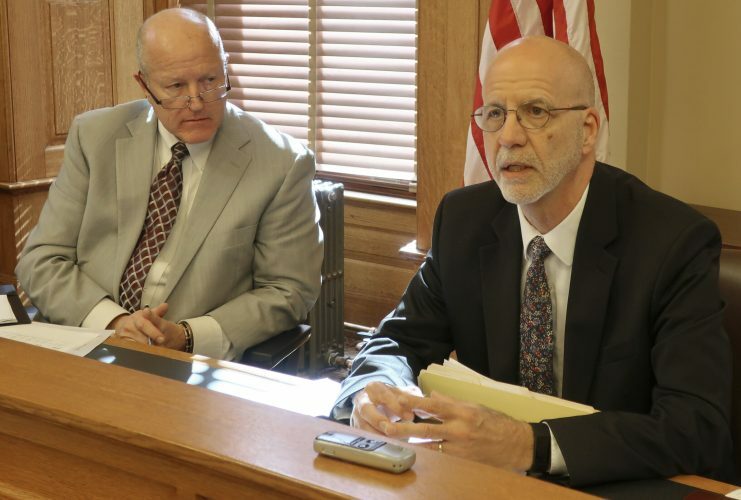 TOPEKA — Kansas officials have discovered an error in a public school funding bill lawmakers approved that lowers the size of its spending increase by at least $80 million, potentially complicating the state’s efforts to satisfy a court mandate. Republican Gov. Jeff Colyer still plans to sign the bill and will work with the GOP-controlled Legislature to fix the flaw, spokesman Kendall Marr said Tuesday. 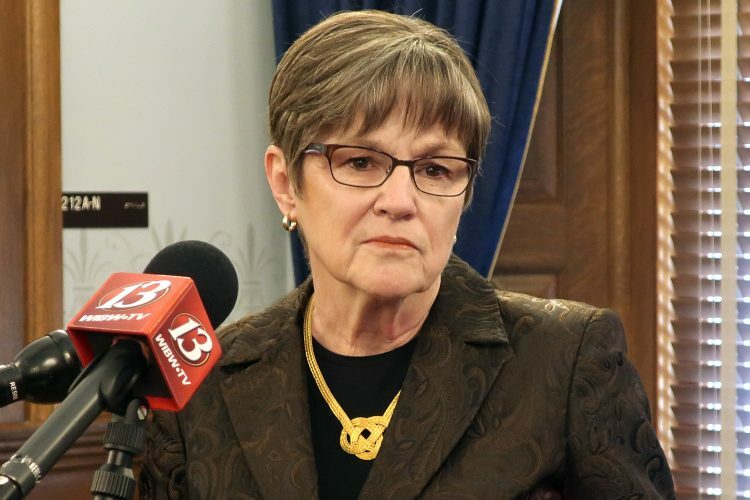 But the fix might come only days before an April 30 deadline for Attorney General Derek Schmidt’s office to report to the state Supreme Court on how lawmakers have addressed education funding problems. The bill approved by lawmakers early Sunday was meant to phase in a $534 million spending increase over five years, and with the flaw, the figure is $454 million or perhaps a little less. In Kansas, local school districts impose local property taxes to supplement their state dollars. Legislators included a provision setting a minimum for local tax revenues to be raised — all districts already surpass it, anyway — and counting those dollars toward the state’s total aid. Instead of allowing a mere accounting move, though, the technical language inadvertently created a calculation that replaced state dollars with local dollars. 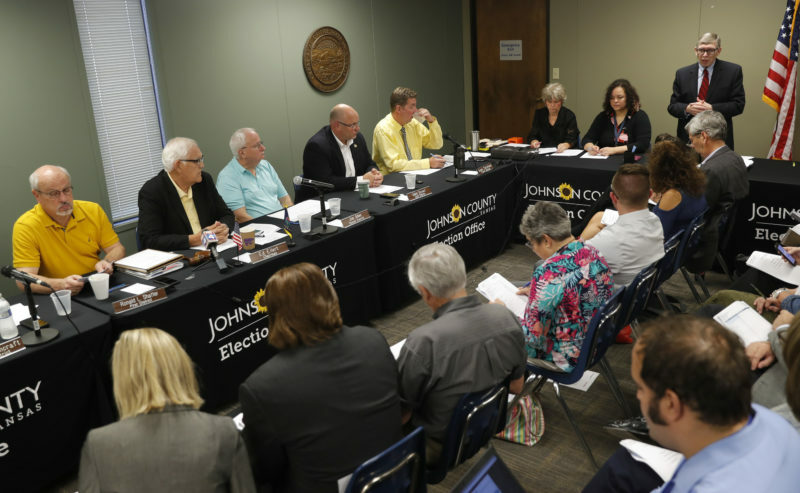 And, with “the train barreling down the track,” few lawmakers, even those heavily involved in the school funding debate, had much time to review the details, said Rep. Melissa Rooker, a moderate Kansas City-area Republican. The high court ruled in October that the state’s current education funding of more than $4 billion a year isn’t sufficient under the Kansas Constitution for lawmakers to finance a suitable education for every child. The Legislature is taking its annual 2½-week spring break and is not scheduled to reconvene until April 26. GOP leaders delayed starting the break so lawmakers could push the school funding plan through both chambers in a single work day. 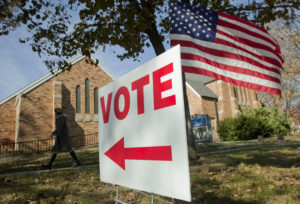 “If you wait to the last minute, you don’t have time to correct your errors,” said Rep. Brett Parker, a Kansas City-area Democrat and English teacher who voted against the measure, arguing the increase wouldn’t be enough to satisfy the court. The Kansas debate comes amid tumult in many red states over school funding. An ongoing teacher strike in Oklahoma is part of a movement that also has included action by educators in West Virginia, Kentucky and Arizona. Dozens of Kansas teachers rallied Saturday evening at the Statehouse for the bill that passed, putting aside misgivings that it wasn’t big enough. Colyer and some legislators have worried that a frustrated state Supreme Court could take the unprecedented step of declaring that the state can’t distribute its education dollars through a flawed funding system — effectively keeping schools closed after June. The bill sent to Colyer was meant to largely mirror a plan approved by the House earlier. The Senate approved a plan to phase in a $274 million increase over five years. Colyer and House GOP leaders argue that the annual growth in the state’s tax revenues can cover the higher amount of new spending. Top Senate Republicans strongly disagree and contend the higher amount of spending would force a tax increase within two years. Negotiations between the House and Senate broke off Friday. House GOP leaders then had their chamber pass a new bill Saturday, with Democrats and moderate Republicans engineering its quick passage in the Senate over GOP leaders’ objections. 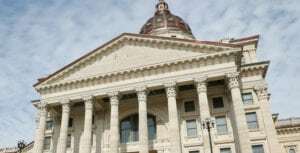 Senate Education Committee Chairwoman Molly Baumgardner, a conservative eastern Kansas Republican, had argued for resuming negotiations between the two chambers. She said Tuesday lawmakers would have been better served by “more eyes” on the bill in the legislative process. “It’s better that we found it now than six months or a year from now,” she said. 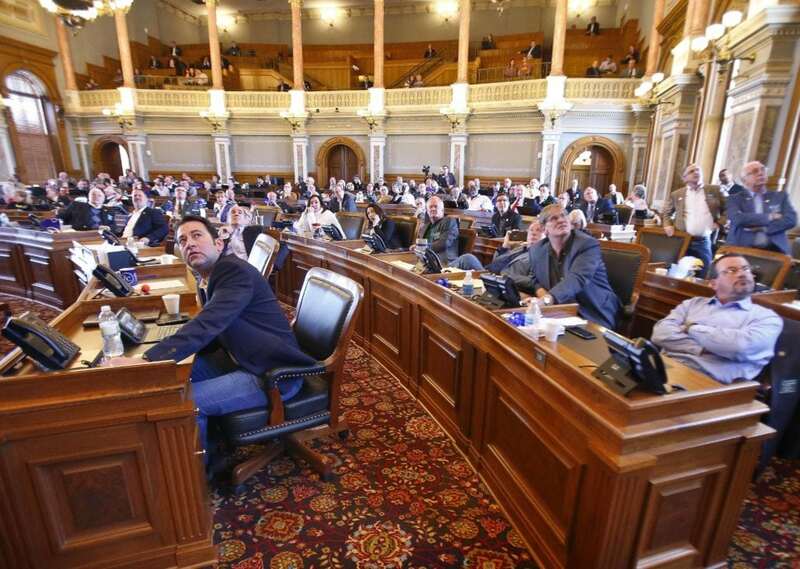 But Republican Rep. Fred Patton, of Topeka, the chairman of a House committee on school funding, said language for the flawed provision had been circulating for several weeks. “We’ll do our best to get it fixed,” he said.